Ortus Telecom recognizes the need and importance that hosting and storage services hold for businesses today. It ensures that companies can stop worrying about these needs through its outstanding managed service offerings, which are tailor-made for each customer. It is cumbersome and costly to build and manage a flexible, agile and scalable IT infrastructure using in-house capabilities. Therefore, we provide Managed Hosting Services offering a dedicated solution that removes the burden of managing and maintaining complex hosting environments so that you can focus on what matters to your organization business and revenue driven programs. In addition to this, Ortus Telecom offers a first-rate backup service suite which is synonymous with scalability and reliability. 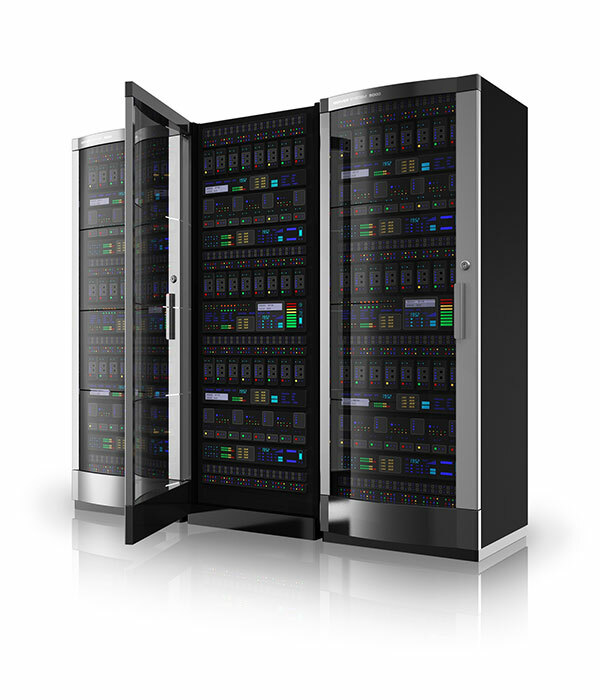 For more details about our Data Servers please contact.